Welcome to GER DETECT, which specializes in the manufacture and development of the detecting of metals, diamonds and groundwater. 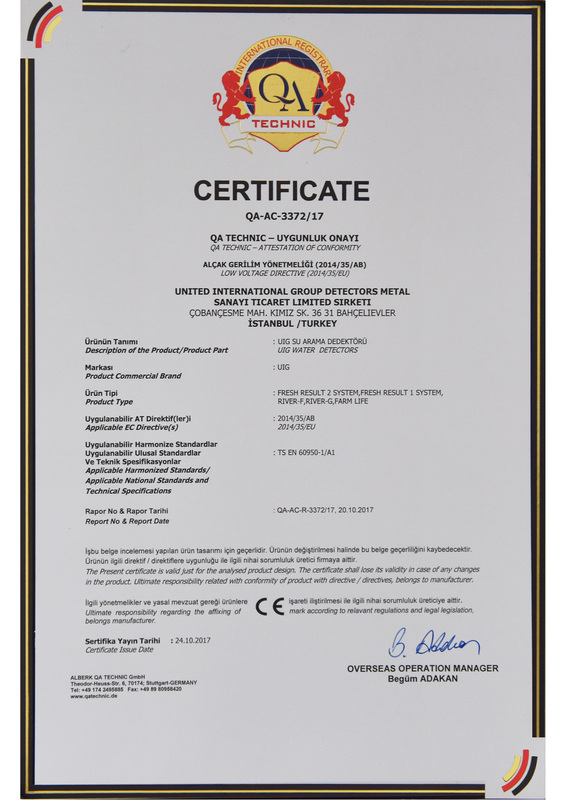 GER DETECT was founded in 1987 is currently ranked the first among the top 20 manufacturers of metal, water and diamond detectors. We are proud to have been ranked first in terms of production capacity making almost 1500,000 devices, sold worldwide up to 2015, which made us third in sales revenue in that very year. 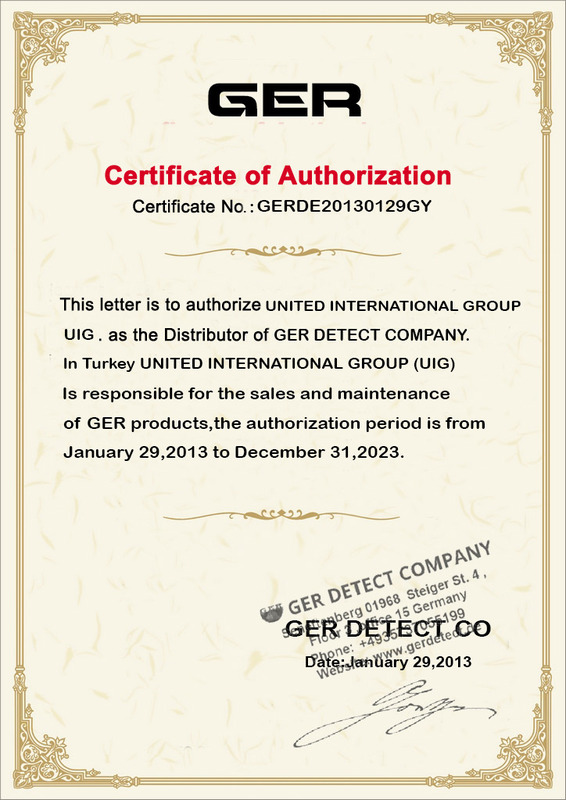 GER DETECT is today’s world’s major manufacturer of metals, diamonds and water detecting products. Over the past 20 years, GER DETECT has introduced more innovative and practical technology than any of its competitors, and has taken the metal detecting industry to a totally new level. What makes us unique is our distribution network all over the world covering the United States of America and Latin America, Europe, Asia including the Middle East, and North Africa. Our strength comes from after-sales service including maintenance and customer care, which will leave you in good hands as we are always close to you upon request. Our worldwide network of Authorized Dealers is able to give you the latest knowledge in products and techniques that will help you to become more successful in this amazing industry. GER’s main focus is customers themselves as we take feedback very seriously to come up with high tech solutions that will add value to our products. Since 2012, UNITED INTERNATIONAL GROUP is the main partner of GER DETECT in the distribution and maintenance services around the world.